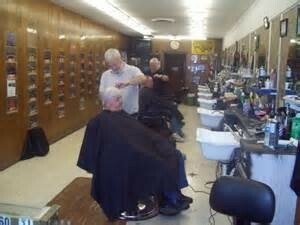 Barbers trained to recognize melanoma … next customer has disease. 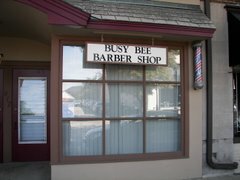 Contacting his family doctor, Dr. Kenneth Lee, he arranged a melanoma information session in which Dr. Lee taught the barbers at the local Busy Bee barber shop how to recognize the warning signs on customers’ skin. Amazingly, only one hour after Dr. Lee’s presentation, barber Joe Etheridge noticed a suspicious mark on the back of a customer’s neck and suggested he visit his doctor to have it checked.